An online band feat. Armon Pakdel and myself. 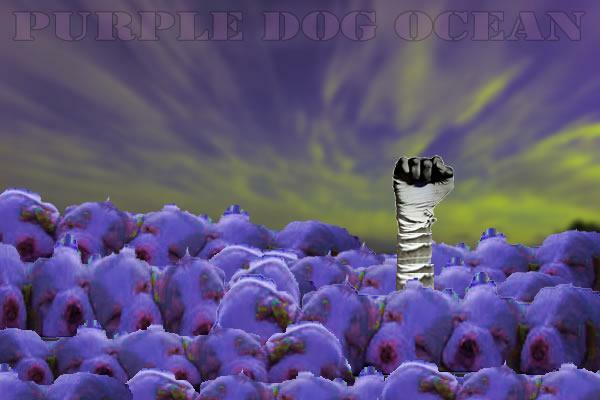 The premise for all songs made for Purple Dog Ocean is that we each will create three source files and then pass them back and forth to one another doing what we please to them with disregard for what the other might desire for the final product to sound like. 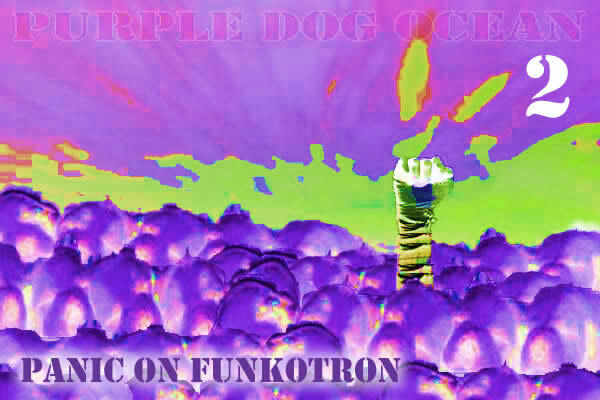 PDO is a myspace exclusive because I don't feel like hosting the songs on my site. Click the above image to hear ROUND 1!